Information that we collected is aim to give you a better service, we won’t share any information of you to other purpose. In some cases, we may not be able to provide our better services if you refuse to provide us with the Personal Information that we need on the booking process or payment. We commit that share client’s information to others purpose is against to the law. 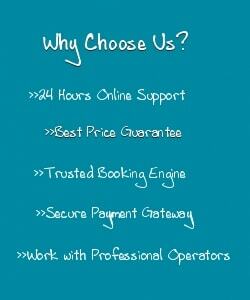 And we take responsible to any personal information that you put during you make the booking or payment transaction. Do we share the information to the third party? We will send your personal information such as, your name, nationality, pick up location, telephone number or e-mail address to the fast boat operator in other to give you a better service and easy for them to reach you, whenever there is any additional information about the trekking. All trekking packages are including with free hotel transfers for Senggigi area, Lombok airport, Lembar Port, Teluk Kodek, Teluk Nare, Gili Islands port, Mataram & Kuta Lombok. 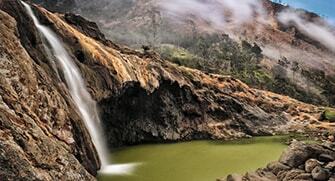 Lombok is a beautiful Island stay in the east side of Bali Island, there are many easy ways getting to Lombok, First is Flight,You can take a flight from Bali,Jakarta or anyother cities in Indonesia. Second you can get on the fast boat from Bali to Lombok, they offer daily trip from most popular ports in Bali like Padang Bai,Sanur,Serangan and Benoa. 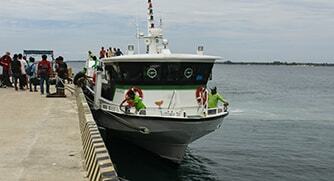 The fast boat can take you to your destination in Lombok or Gili Islands in 1 ½ to 3 hours The third, you can take ferry for 5 hours from Padang Bai and stop in Lembar Port. 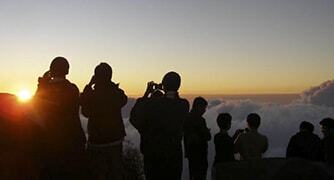 Rinjani Mountain is located in North Lombok in West Nusa Tenggara-Indonesia. 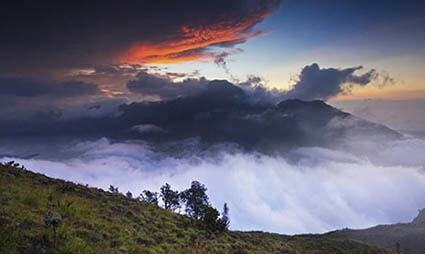 Mount Rinjani National Park is one of the ecosystems with rainforest type of mountain and savannahs. 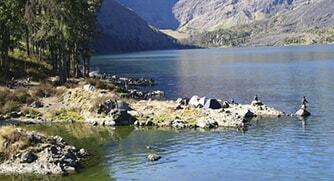 Mount Rinjani National Park is one of the ecosystems with rainforest type of mountains and savannah. 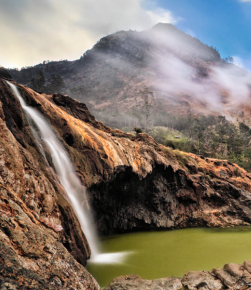 This great volcano has been active in the last few years and becomes most popular with its crater. 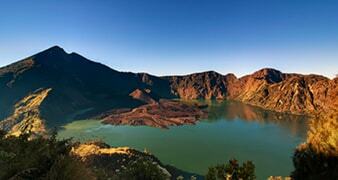 There are Danau Segara Anak lake and Gunung Baru Jari inside the crater.